Mark Swinerton is a Medina, Ohio native and he is currently pursuing his MFA in Theatre for Youth at Arizona State University. 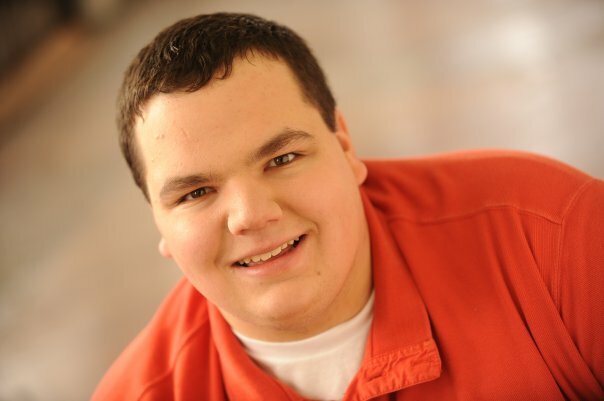 He received his BAC in Musical Theatre from Bowling Green State University. He was part of the Education Department at the Cleveland Play House (CPH), where he worked on CPH’s Classroom Matinee and CARE Program. This past year, he premiered two original musical plays at the Great Lakes Light Opera. He has worked all over the country including CLIMB Theatre, Children’s Theatre of Charlotte, Talespinner Children’s Theatre, and the Weathervane Playhouse in Akron, Ohio.